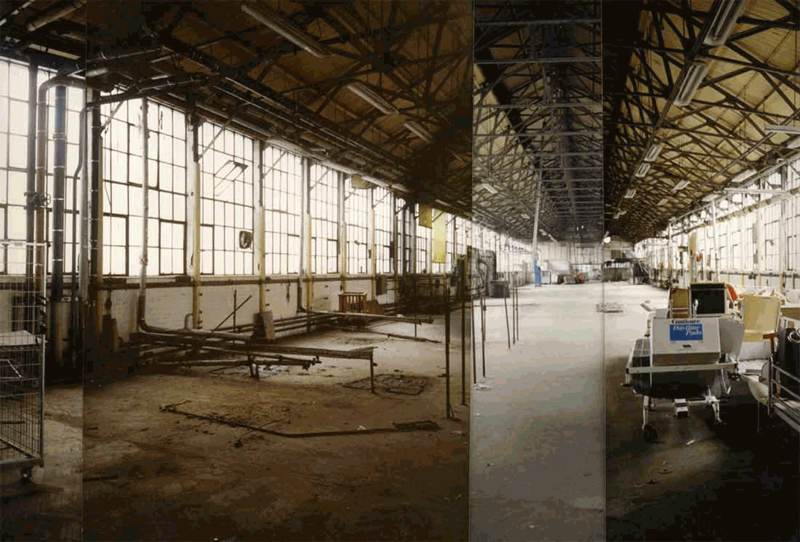 Core Arts was set up in 1992 by an artist using vacant space in the old Hackney Hospital. 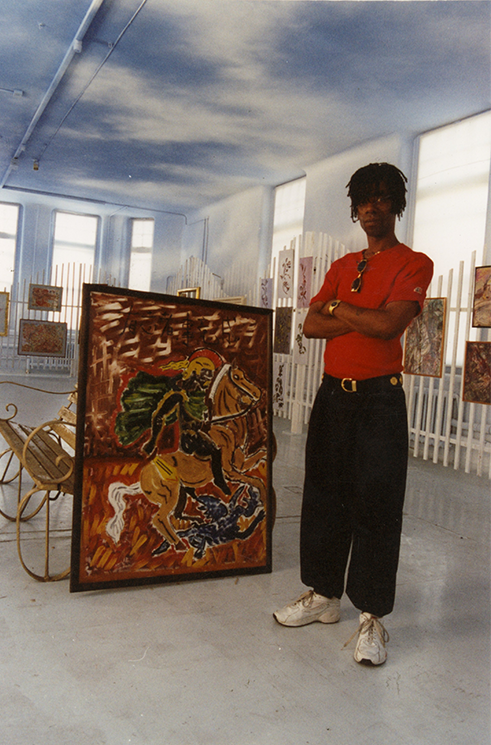 His studio became a haven for artistic expression, as curious patients seeking refuge from the monotony of life on the psychiatric ward immersed themselves in a world of paint and colour. The resulting creative energy established a momentum that was difficult to stem. With limited funding, an open studio was created. Several successful exhibitions later, Core Arts was officially born, gaining charitable status in 1994. After using temporary accomodation, it obtained the lease for a vacant building where it continues to thrive and expand in a variety of directions. Core Arts is now well-known as an innovative leader in mental health creativity, cultural diversity and social enterprise. With no analytical or clinical agenda, our expansive programme and member led ethos focuses on what people can achieve, supporting them to increase their capacity for innovation and learning, problem solving, confidence and leadership skills. Run by professional artists, writers and musicians in their own right, some of whom have been through the psychiatric system themselves, creates a genuine, exciting atmosphere of mutual learning and shared experience. A year on year increase of people wanting to attend Core Arts speaks for itself. Targeting disabled, BAME’s and women with mental health problems means we are reaching those who face the toughest barriers. The organisation regularly engages in open dialogue, and our methods have influenced many others, including statutory services, to improve the potential for equality and lasting change for people who are generally regarded as having little to offer society.